With 2016 knocking the door everybody is anxious to know about their forecast during the year 2016 and more importantly the film buffs are eager to know what the future holds for their heartthrob film stars. 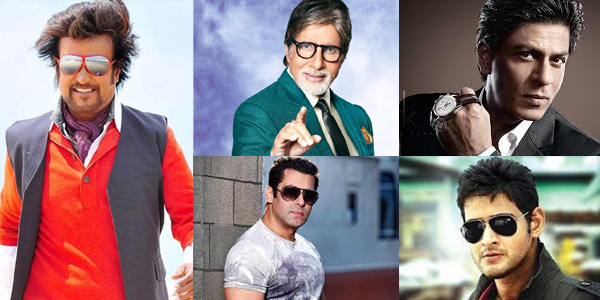 To quench their thirst Raaga.Com unfolds the prediction about the future of Top 5 film stars, predicted by renowned astrologers. We begin with the prediction of Thalaivar Rajinikanth, who is the most admired star of the masses and the hot favorite of every film buff. Astrologers predict that the year 2016 will be a great year as far as Rajinikanth’s filmy career is considered. Due to the influence of sub period of Jupiter and exalted Mars which is Yogakaraka in his Chart, Rajinikanth is bound to taste success at the box office which has been eluding him since past few years. He is also predicted to win a ward this year and archive more opportunities and shall emerge as winner. Amitabh Bachchan’s astrology chart depicts he is passing through Venus-Saturn phase due to which there will slow progress in his career. Though there may be no serious setbacks he is advised to put whole hearted efforts to achieve the best results. During the period of Saturn his health may be a cause of worry. He may feel uneasy and easily get tired. Time to time, small health problems will trouble him. If he maintains his yoga schedule and exercise things will be fine. If astrology is to be believed the Dabangg star is likely to tie the nuptial knot probably between August 2016 and July 2017. As regards his success in Bollywood he will continue to maintain his command at the box office! However, between August 15 and September 10 he may be tangled again in legal charges. While the 2015 was an eventful year for Mahesh Babu, the year 2016 may not be the same. Astrologers predict with Rahu joining Jupiter in Leo—and starts to transit over his Natal Mercury-Moon-Venus, it will pose confusion for Mahesh Babu and he may end up committing blunder by signing wrong films. Hence he is advised to be extra careful. The Rahu influence can land him in trouble; particularly, it might strain his image in press media, TV media and internet media. 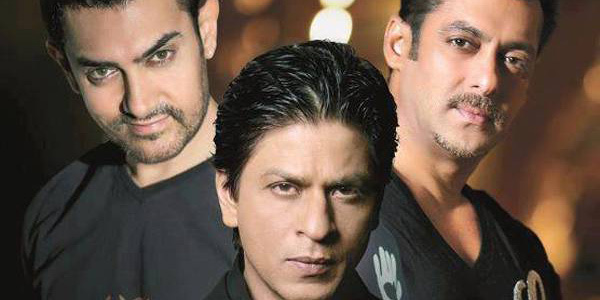 Astrologers predict that Shah Rukh Khan will not have smooth sailing in the first half of 2016. In addition his health will also pose trouble for him and to make things worst he might end up having a strain relation with his close aid. Astrologers have also advised him to be extra careful while driving in August and September. Raaga.Com wishes all our readers and patrons New Year Greeting and hope 2016 to bestow all prosperities upon all of you!! !